Carpet Cleaning Sydney Services start with that first phone call. Our office staff will talk to you about the what, where how and when of the carpet restoration process. If there is something we cannot answer we will call you back. At times the return call will come from one of our experienced Sydney Carpet Cleaners if the question was technical. Once you have decided that you want to use our Carpet Cleaning Services, we will book in a day and time to complete the cleaning. We have four booking slots from Monday to Saturday. The first job of the day starts at 8 am. The following bookings are over a period between 10am -12am, then 12am – 2pm and finally between 2pm -4pm. The first appointment of the day is a fixed time. The other three time slots are approximate as there are delays such as additional work requests, traffic snarls and other factors. 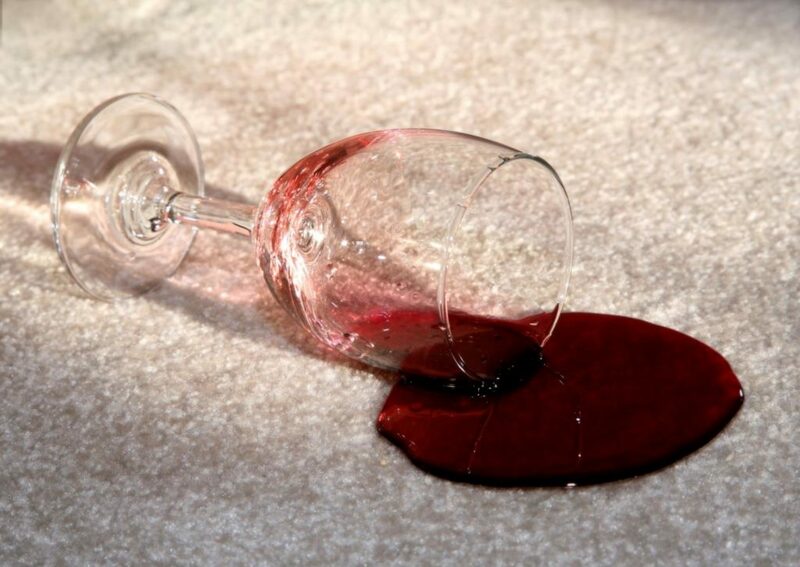 Our technicians will discuss the carpets that you want to have cleaned. Inspect and test any difficult stains. Move most furniture. Occupational Health and Safety rules dictate that one technician can only move furniture up to a certain weight – we take this seriously as our technician’s wellbeing is important to us. If you have large and heavy furniture which you would like us to move let us know when you book and we can make arrangements to get 1-2 additional technicians to attend. Please be aware that bookcases and wall units need to be emptied beforehand if they are to be moved. Additional furniture moving charges apply in exceptional cases. Carpet Cleaning Sydney technicians will vacuum the carpets, clean the carpets with the Chem-Dry carbonated low moisture system. Sanitisation, Dust Mite Treatment and Carpet Protection are all additional options to our standard cleaning service. 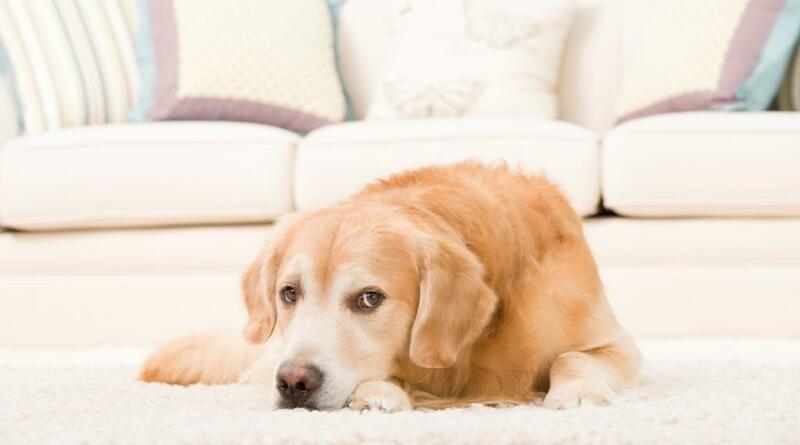 Carpet Grooming is the final step to get that evenly clean look. When we say we cover Sydney, that is exactly what we try and do at all times.